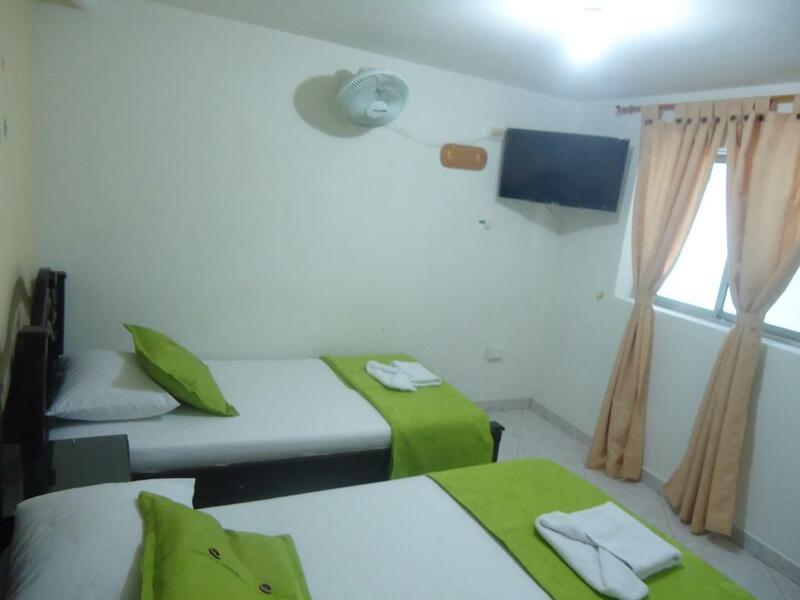 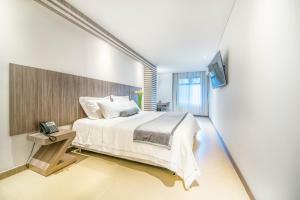 This Medellín Hotel El Deportista is located in the Bombona neighbourhood and is 5 minutes' walk from San Antonio Metro Station. 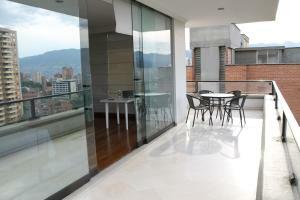 This Medellín Hotel El Deportista is located in the Bombona neighbourhood and is 5 minutes' walk from San Antonio Metro Station. 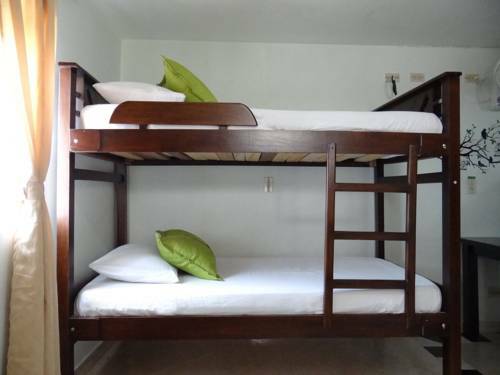 Features include free WiFi and coffee available 24 hours. 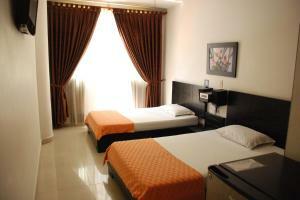 A ceiling fan and bed linen are standard in all rooms. 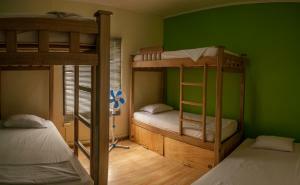 Some Hotel El Deportista rooms have an en suite with a shower. 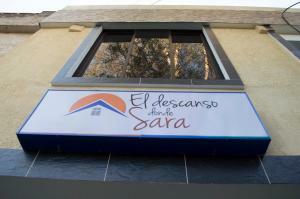 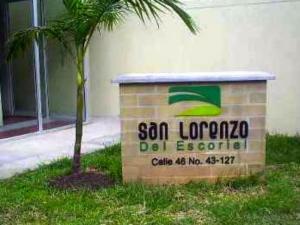 At Hotel El Deportista, the front desk is open 24 hours. 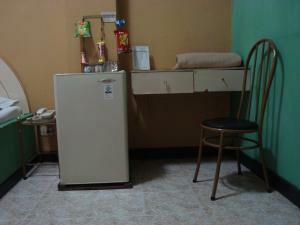 Room service is offered for a fee. 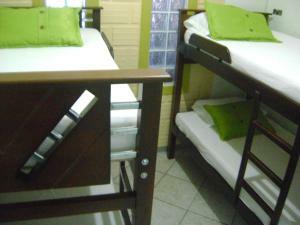 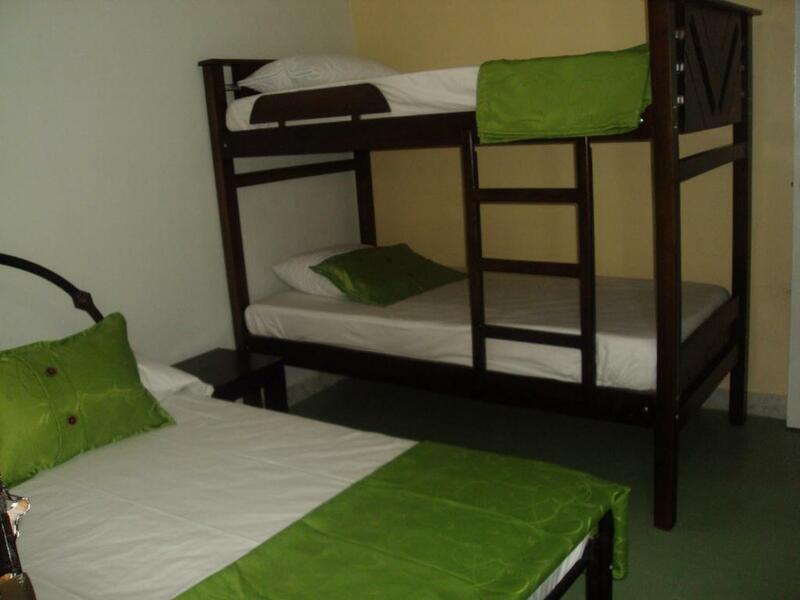 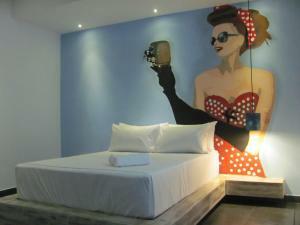 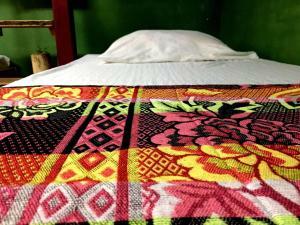 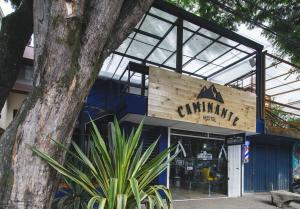 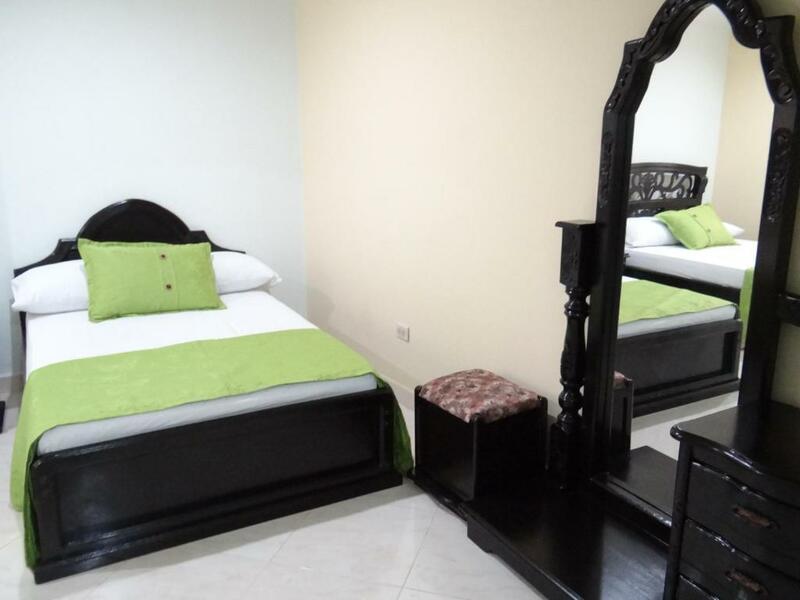 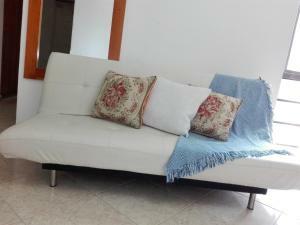 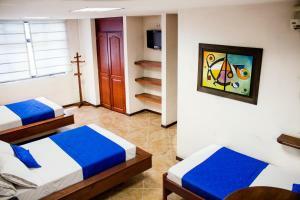 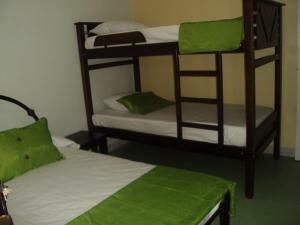 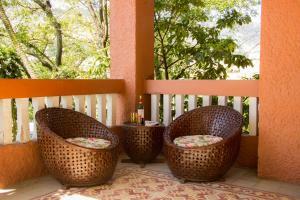 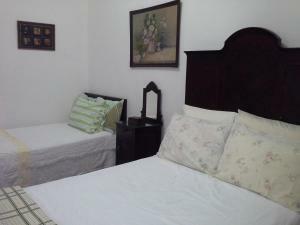 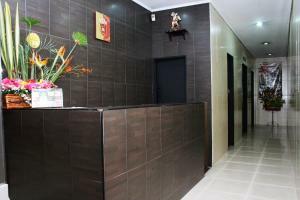 The hotel is 2 km from Pueblito Paisa, 2.9 km from 70 Avenue and 3.8 km from El Poblado Park. 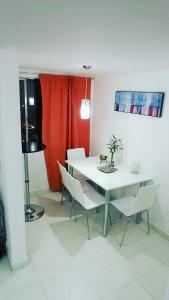 Olaya Herrera Airport is 25 minutes' drive away.